2014-15 Shocker TC Elite Team Announced! 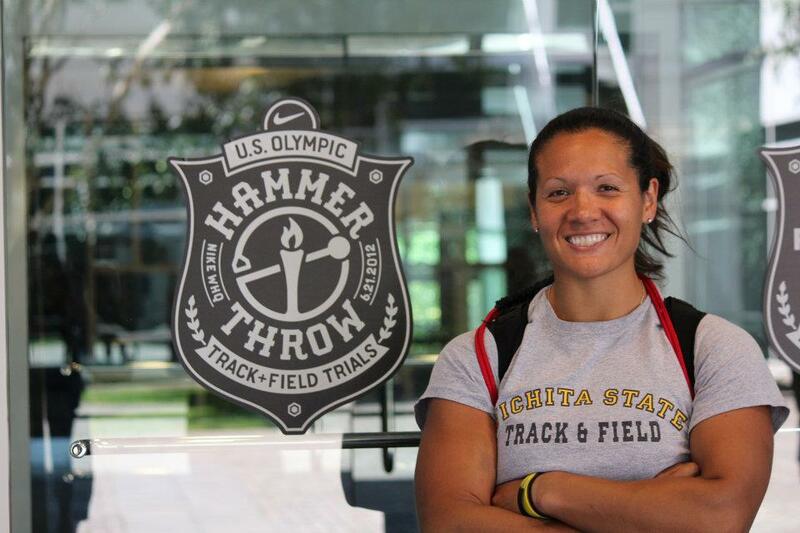 Chandra qualified for the past two Olympic Trials in the Hammer with her best being 15th in 2012. 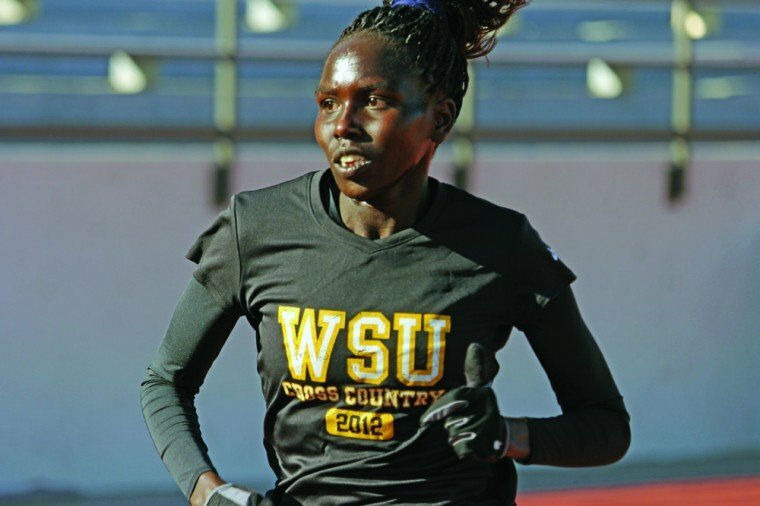 She has thrown in six national championships with her best finishing being an 8th. 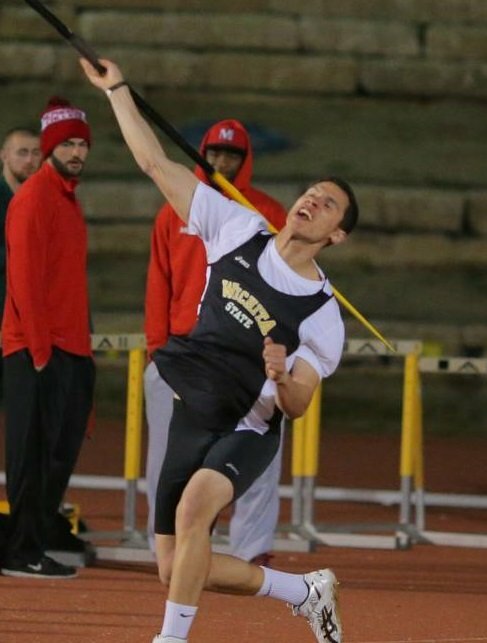 Austin is a 3-time NCAA 2nd-team all-American in the multi events. 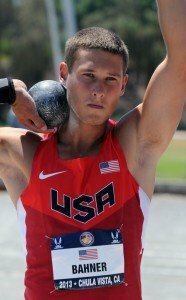 He has represented the USA in the past two USA vs Germany Thorpe Cup teams. Bahner placed 7th in the USA Championships in both 2013 and 2014. Oliver was the 2011 USA Junior Olympic National Champion in the 100m. 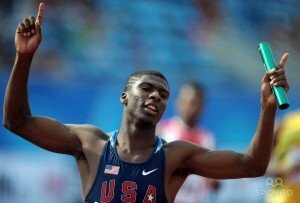 Bradwell won a gold medal as part of USA’s 4x100m relay team at the 2010 World Junior Championships. 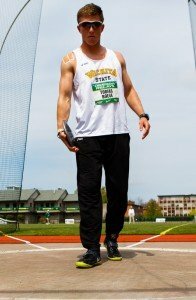 Matt was a two-time NCAA all-American in the Javelin and has finished as high at 7th at the USA Championships (2013). Tomas was a 2nd-team NCAA all-American in the 3000m steeplechase and has represented his home country of Ireland several times including the 2013 World University Games where he made the steeplechase finals. 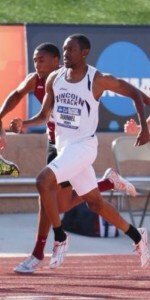 J’Lynn was a 2nd team all-American in the High Jump as well as multiple time Missouri Valley Conference champion. Joshua ran the fastest time of the year in Division II (2012) while at Lincoln University. 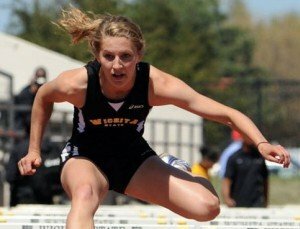 Natalie was a 2nd team all-American in the 400m hurdles as well as a two-time Missouri Valley Champion. She qualified for the 2012 Olympic Trials and placed 22nd. 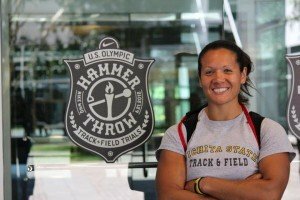 Tonya was a 4-time all-American in the distance events while in college. 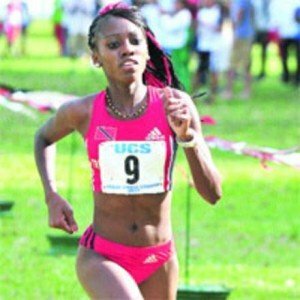 She has represented her home country of Trinidad and Tobago for the past three years and has recently competed in the Commonwealth Games as well as the IAAF World Half Marathon Championships. 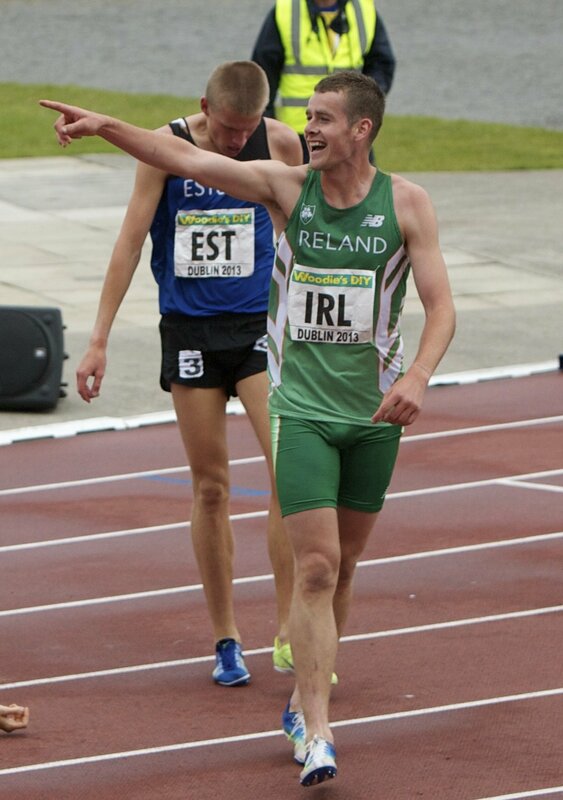 PR’s: 5000m 16:01.69, 10,000m 33:11.71, Half Marathon 1:15:13, Marathon 2:43:14. Aliphine was 14-time First-Team NCAA All-American in track and cross country. 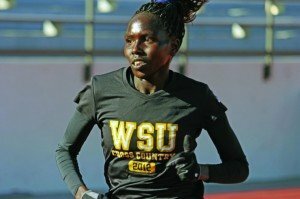 She finished second twice in the NCAA Championships 10,000m finals and holds the eighth fastest time in collegiate history in the event. 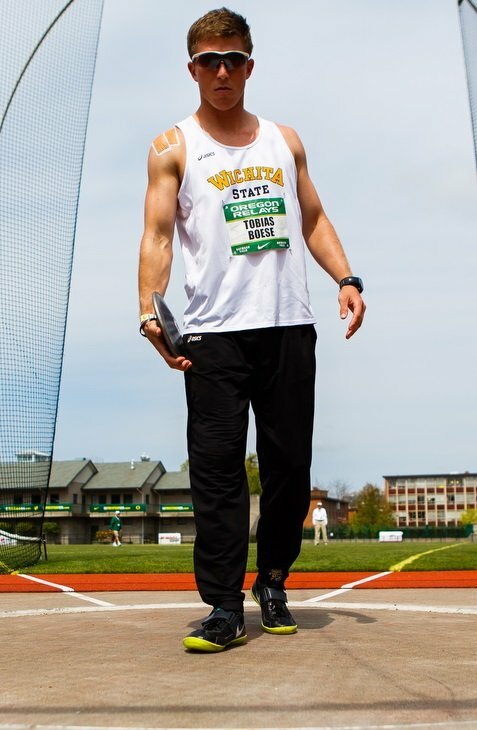 Toby was an all-conference multi-event athlete while competing for WSU. Danielle was the 800m MVC Champion and meet record holder for the Missouri Valley Conference. Mike was a multiple time MVC scorer in the 400m and relays during his collegiate career. 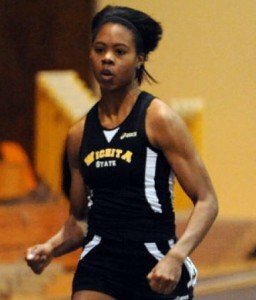 Kiara was an important member of the WSU sprint and relay squad during her collegiate career. 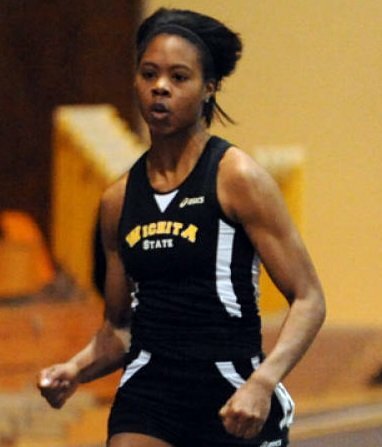 Shamoya was a multiple time all-MVC sprinter in the 100m and 4x100m relay during her collegiate career. 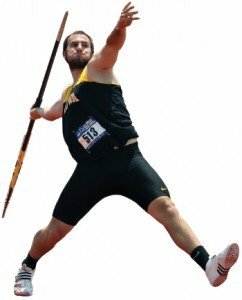 Jon was a second team NCAA all-American in the Javelin in college and has qualified for the USA Championships as a post-collegiate. 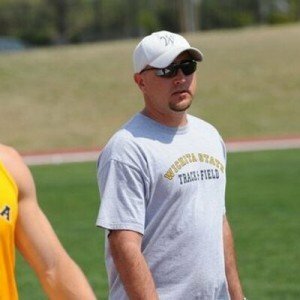 Coach Wise is the sprints and hurdles coach for Wichita State as well as being the head coach of the STC Elite Team. He has been at WSU for nine years and previously coached for Kent State University and Eastern Brown High School. 3rd Annual Masters Open Meet – September 13th!